Take advice from the 6-time Olympia Champion! So many bodybuilders focus on only building as much muscle as humanly possible, and cardio seems to be an afterthought. But this is a big mistake and cardio should be given as much attention in a bodybuilding routine as weight training. You don’t have to take our word for it… just ask Dorian Yates. The 6-time Mr. Olympia swears by cardio for so many reasons, and if you’re a bodybuilder (Or anyone else) then take Yates advice because the benefits of incorporating cardio into your routine are plentiful. 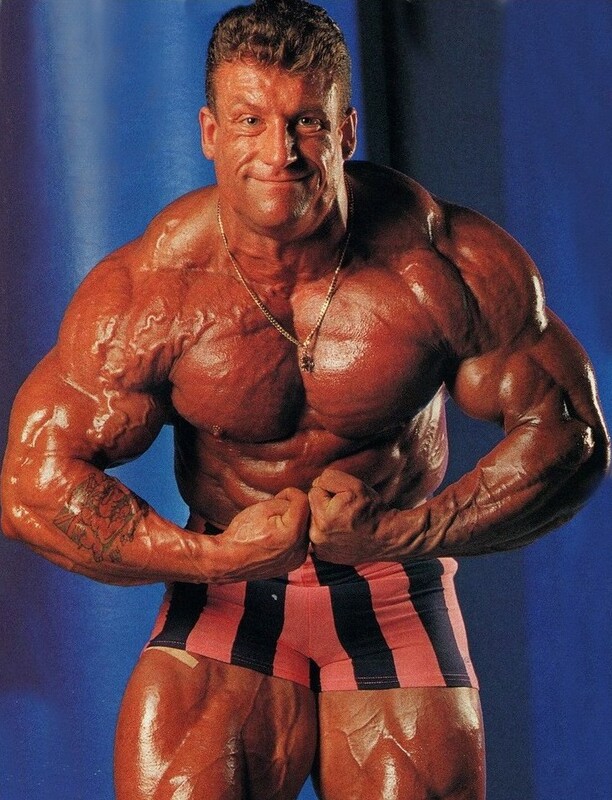 Everyone (Especially Dorian Yates) knows that cardiovascular activity improves fitness levels across the board. Having a strong heart and healthy lungs is not an option as it’s vital for any type of activity which requires physical exertion. So basically, the better your lung capacity from practicing regular cardiovascular exercise means you’ll be able to more easily handle vigorous activity. Dorian Yates is a big believer (And he’s correct) in having a healthy metabolism to process the high amounts of protein a bodybuilder consumes. It just makes the body so much more efficient at doing well… everything. We all know how important it is to have a metabolism which allows us to efficiently gain muscle and burn fat. Some people gain weight just by staring at a cheeseburger (Ok not really but they gain weight very easily). On the other hand, you have your typical ectomorph who can eat everything that’s not nailed down and still look like a stick figure. 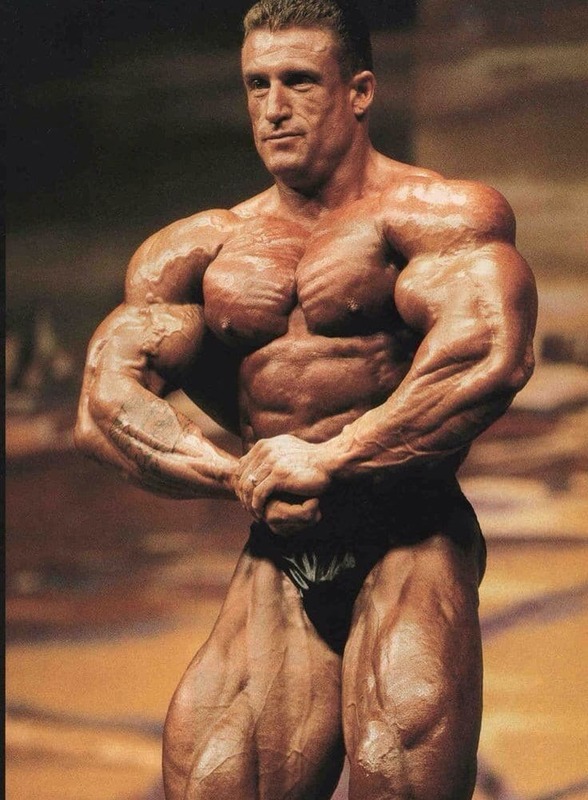 There are many reasons for someone to do cardio but Dorian Yates’ main reason was so that he could have better endurance. Specifically, so that he could be prepared for the fast-paced workouts which were necessary during his contest prep before a bodybuilding competition. Cardio improves aerobic capacity significantly which is a big reason for bodybuilders to do more of it. You see, hypertrophy (Muscle building) training requires shorter rest periods in between sets. So it’s important for the cardiovascular system to be able to keep up. More cardio = less fat gain… It’s that simple! The more calories you consume, the more weight you’ll gain but if you can burn these excess calories through cardio, you won’t put on extra body fat. This is quite obvious but many bodybuilders neglect this aspect of the necessity for cardiovascular exercise. Everyone has their own preference for cardiovascular activity but Yates favorite is power walking. He loved power walking for 30 minutes, four times per week to keep his cardio up to high levels. Now, he found treadmills and stationary bikes to be incredibly boring which is why power walking was so great since it could be done out in the great outdoors. However, in England, the weather conditions were not always conducive to outdoor cardio so he’d only get on the “boring” machines for this reason. So Yates would wake up and drink some water and then hit the road… for a brisk walk! Yates took long strides and swung his arms so he could stimulate the cardiovascular system; which resulted in heavy breathing and an intense workout. “After having not eaten for 10 hours or so, I was in a low-carb state and, therefore, my body would more readily turn to fat for fuel”. 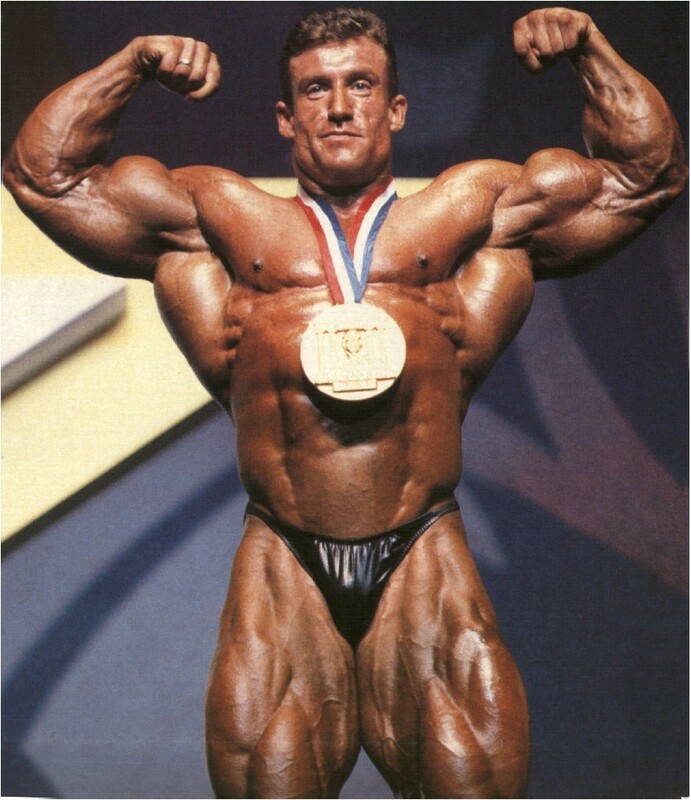 Now, when it came to contest prep time Dorian Yates would increase his 30 minutes of cardio to two sessions per day, six times per week. He’d do his usual morning walking and then end his day with 30 minutes on the stationary bike. There was nothing easy about Yates’ routine and he was not always excited to perform his cardio sessions but to be a world champion bodybuilder; you have to push yourself through the pain and discomfort. 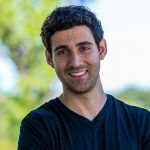 “During the contest-prep period, when my aerobic workload was much higher and my body more depleted, it was often tough to contemplate two 30-minute sessions a day, six days a week. But I drove myself on with a do-or-die attitude that meant the work had to be completed. I had to instill in myself the belief that I was training harder, dieting smarter and was more disciplined in meeting my aerobic quota than anyone else”. 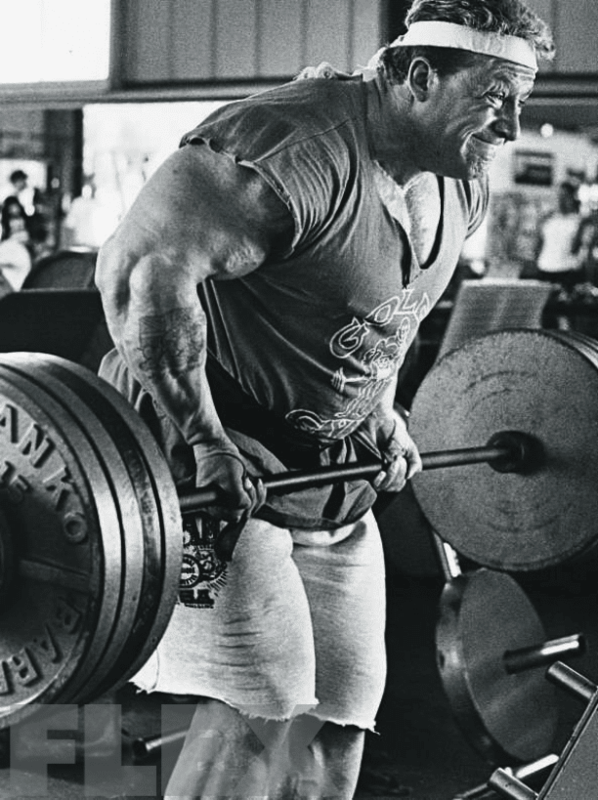 His do or die attitude earned him 6 Olympia titles and it’s safe to say… it was well worth it! For health and fitness reasons, Yates recommends that everyone do a minimum of three, and preferably four, 30-minute cardio sessions per week. Do your cardio in the morning if you can for fat burning efficiency and you’ll no doubt see the benefits. Cardio is a must for bodybuilders to keep the fat off and to have the extra energy and power needed to get through the intense workouts.